We continue exploring the DEAR AMERICA prompt from our site at the Skagit County Community Justice Center: ideas of balance and counter-balance, frustration and allure. Matt shares updates from a satellite program on the east coast, The Change: a book pipeline to—among other sites—the library at Green Hill School in Chehalis, WA, and a teaser for our next Community Spotlight episode. 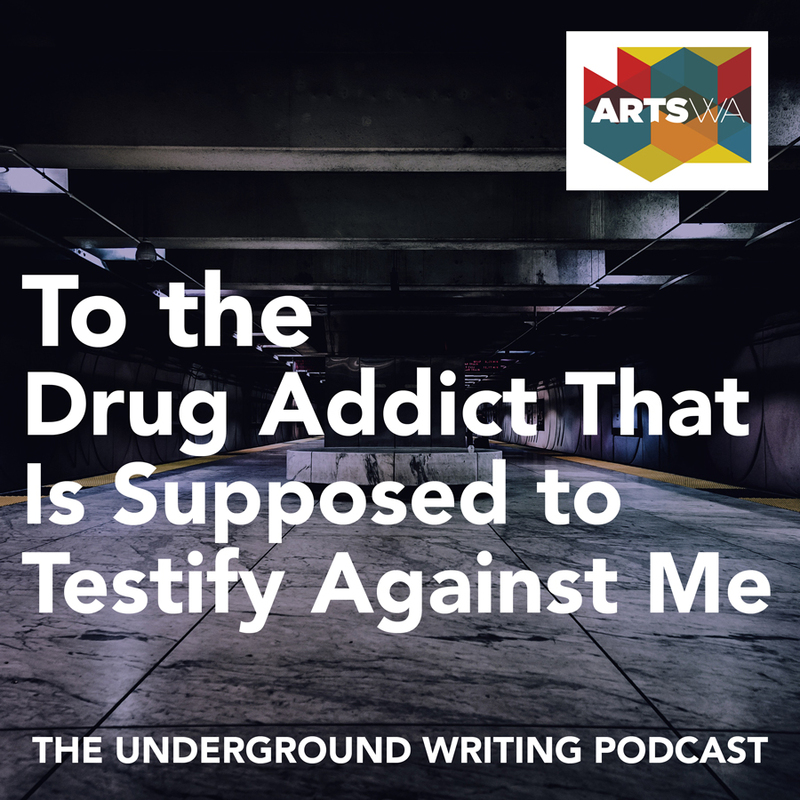 Matt and Alvin wrestle with the implications of a poem of blessing from the Skagit County Community Justice Center site, and meditate on its beauty and selflessness. They also discuss the recent Hidden Truth event, performed by the Migrant Leaders Club and directed by Underground Writing’s Teaching Writer, Jennifer Morison Hendrix.